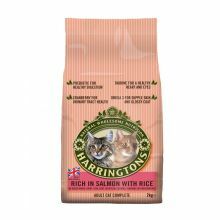 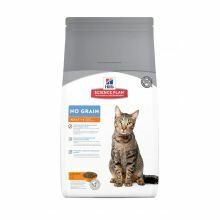 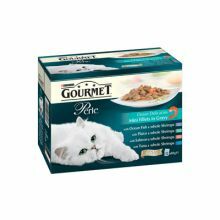 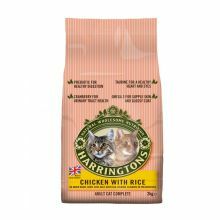 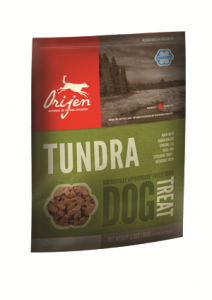 Orijen now produce a range of freeze dried natural meat trats for dogs and cats. 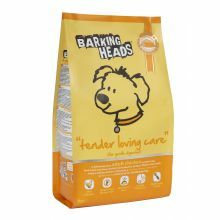 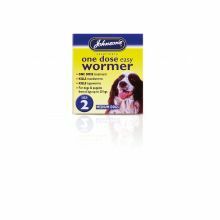 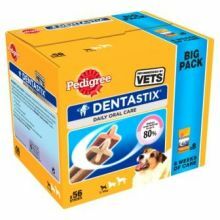 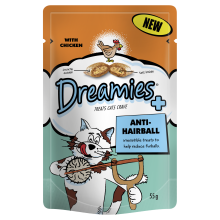 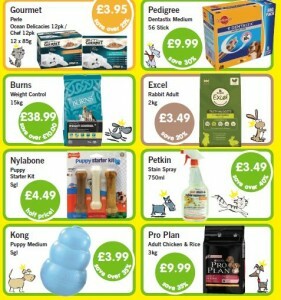 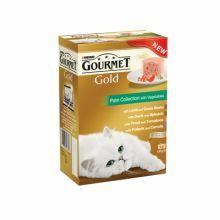 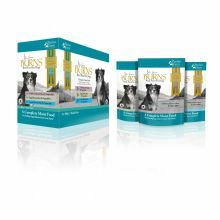 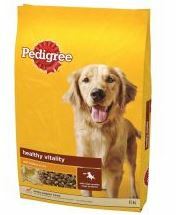 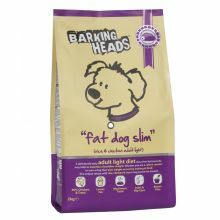 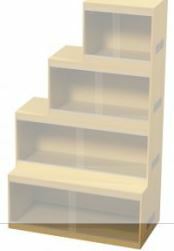 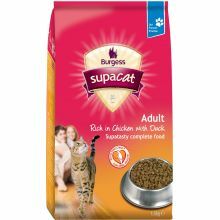 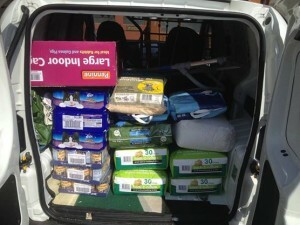 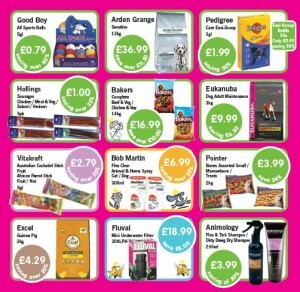 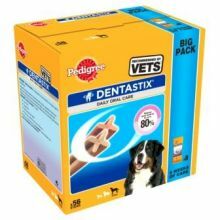 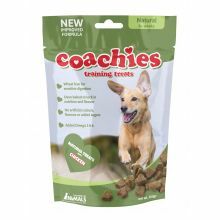 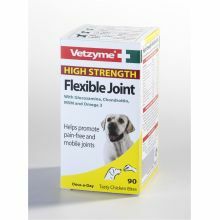 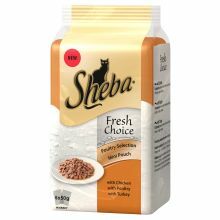 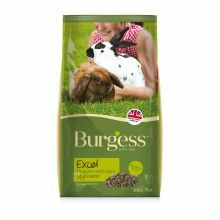 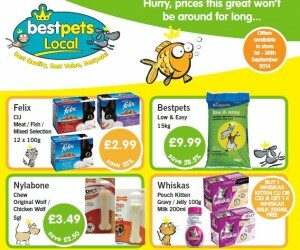 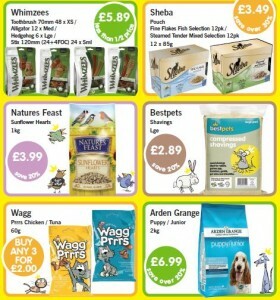 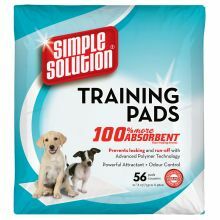 Angell Pets now stock the full range of treats. All dogs and cats are evolved as carnivores, biologically adapted to thrive on a varied diet of fresh whole meats.That’s why ORIJENFreeze-dried treats are bursting with 100% pure and natural meats and nothing else – so you can indulge and nourish your dog or cat at the same time. 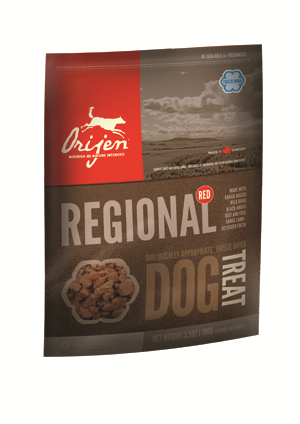 Made without cooking or preservatives, Orijen treats are gently freeze-dried to lock in ALL of the natural goodness and amazing flavours of the fresh and regional ingredients in a reward your dog will love you for!All Orijen varieties are made from 100% natural, fresh meat. ORIJEN Original features a symphony of cage-free Chicken and Turkey from local prairie farms, plus wild-caught Flounder from North Vancouver Island – all delivered fresh each day Orijen Regional Red treats are loaded with goodness and taste and feature red meats, ranch-raised on local ranches by people known and trusted, and delivered FRESH so they’re bursting with goodness. Orijen Tundra a unique and flavourful treat which features ranch-raised Elk, cage-free Quail and Steelhead Trout – all fresh from the local region and gently freeze-dried to lock in their goodness and taste. 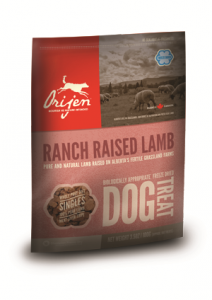 Orijen Ranch Raised Lambare loaded with goodness and full of tender flavour, Alberta lamb is ranch-raised by local farmers, and then delivered fresh, preservative free and loaded with goodness. 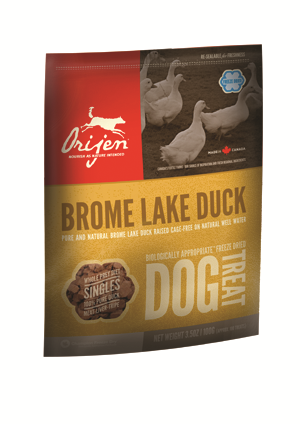 Orijen Brome Lake Duck are raised cage-free on natural grains and well water in Ontario, Canada. Free run duck is delivered to the kitchen fresh each day, so it’s loaded with goodness and natural flavour. Orijen Black Angus Beef. Brimming with goodness, Black Angus Beef is raised free-range, under the blue skies of local ranches and delivered to the kitchen fresh and bursting with taste, where it is flash frozen and gently freeze-dried. 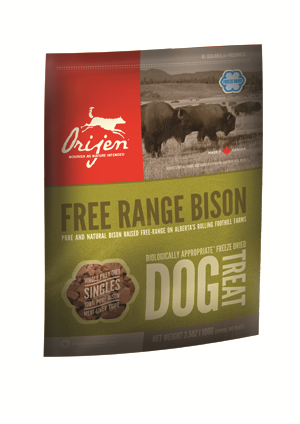 Orijen Bison treats are nutrient rich and flavourful. Bison is ranch-raised under Alberta’s blue skies by trusted farmers and delivered to ther kitchens fresh and preservative-free each day. 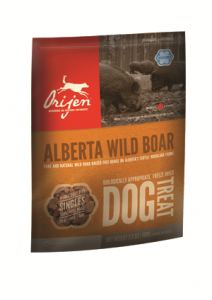 Orijen Alberta Wild Boar is ranch-raised on local woodland farms, grazing on tubers and shoots, and delivered to the kitchens fresh, free of preservatives and antibiotics, where it’s gently freeze-dried to lock in all of its goodness and taste. 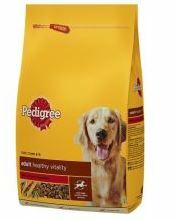 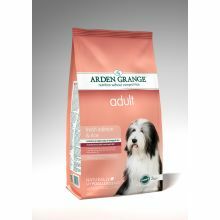 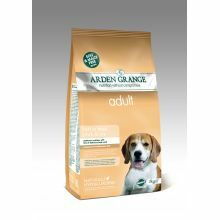 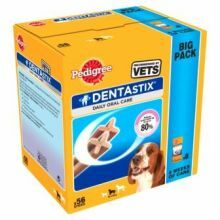 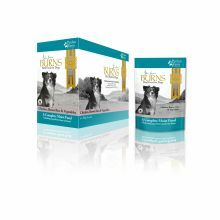 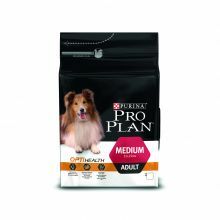 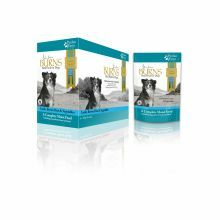 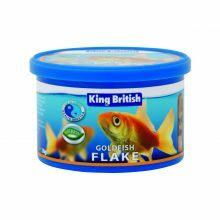 Angell Pets also stock Orijen dog and cat food and Acana, which uses the same high quality ingredients but at a ratio of 60% meat to 40% botanicals rather than Orijens 80% to 20%.